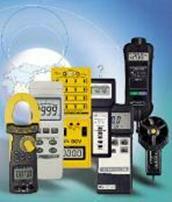 Calibrators & Simulators | Test and Measurement Instruments C.C. Current /Voltage Calibrator. 0 to 24 mA, (2 ranges), -199.9mV to 199.9 mV. 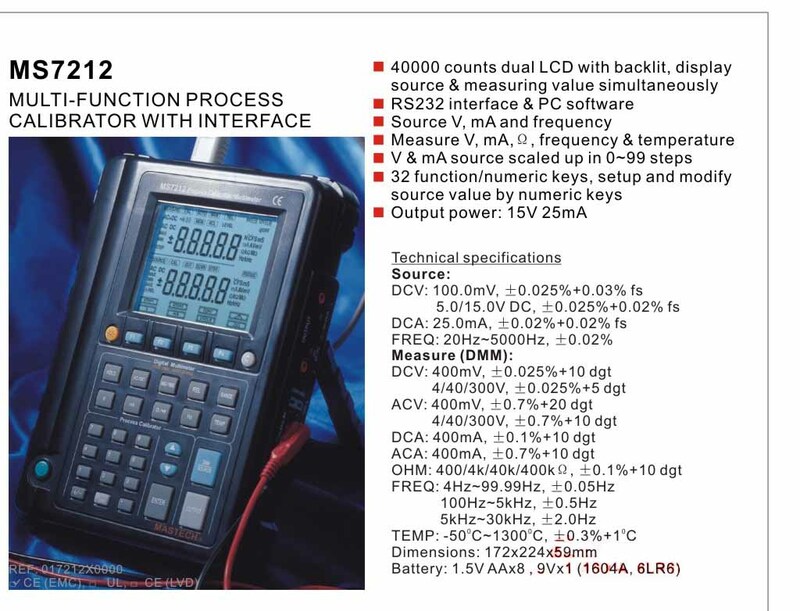 4 function— Current source with reading, power and measure of 2 wire loop, mV source. Fluke Models 787, 789. Combine DMM and Loop Calibrators, with Built-in 24 V Loop Supply with Optional Fluke View Software for Graphical Analysis. Notes on Thermocouples & RTD Simulators. Thermocouple simulators and RTD simulators provide precise standard values of resistance or voltage for simulation and calibration. Thermocouples are bimetallic temperature probes used in a variety of temperature sensing applications. Resistance temperature detectors (RTDs) are wire windings or other thin-film serpentines that exhibit changes in resistance with changes in temperature. RTD simulators provide a resistance value simulating the output of a resistance temperature detector (RTD) at a particular temperature. In some cases, resistance decade boxes can be used as RTD simulators. Thermocouple simulators provide a voltage value simulating the millivolt (mV) drop output of a thermocouple at a particular temperature. Some voltage sources can be used as thermocouple simulators. Selecting thermocouple simulators and RTD simulators requires an analysis of performance specifications such as temperature resolution and simulation type. The types of temperature-sensing devices that can be simulated include K type thermocouples, J type thermocouples, E type thermocouples, T type thermocouples, platinum RTDs, copper RTDs, nickel RTDs, and proprietary devices. Additional considerations include number of decades and temperature coefficient, the rate at which the nominal resistance value changes as a function of temperature. With thermocouple simulators and RTD simulators, temperature coefficient is expressed in parts per million per degree Celsius (ppm/C). Thermocouple simulators and RTD simulators differ in terms of resistance specifications and voltage specifications. Resistance specifications include resistance range and resistance resolution per step. Resolution is the digital value represented by one bit in the display of a digital measure. For example, a decade box where one bit on the display represents 10 amps has a resolution of 10 amps. Voltage specifications for thermocouple simulators and RTD simulators include voltage range, voltage resolution per step, and voltage accuracy. Like resistance resolution, voltage resolution is the digital value represented by one bit in the display of a digital measure. Thermocouple simulators and RTD simulators provide many different features. 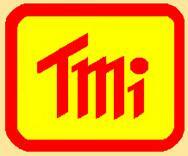 Some products offer calibration that can be traced to the National Institute of Standards and Technology (NIST). Others have low values of zero, residual impedance resistance, inductance or capacitance. Programmable thermocouple simulators and RTD simulators have a computer interface for programming, control or data acquisition. Stand-alone devices are packaged in a case with binding posts. Rack mounted devices have options for both front and rear outputs. Current calibrators serve a function of supplying current in a loop to equipment that is controllable in an effort to test the operation for it’s calibration. This is used in analog circuits and a current of 4 – 20 mA is allowed to flow through the connections, as the current will remain constant, regardless of distances apart. Calibrators for Current 4-20mA, Voltage, RTD’s, Temperature, Frequency, Sound, Thermocouples, Resistance and others. 4-20MA Simulator. Simulated ranges: 4mA,12mA,20mA Accuracy:0.2 mA. Easy Operation, Compact Lightweight, Overload indicator.